Every January, we kick off a new year with a series of recruitment specials helping people that are looking for a new challenge – and 2015 will be no different. 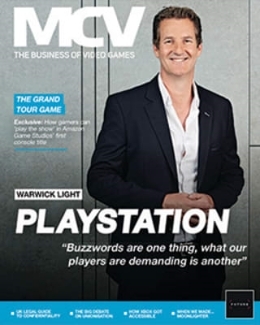 In fact, this year’s New Year, New Job bonanza will encompass both MCVUK.com and the MCV magazine. 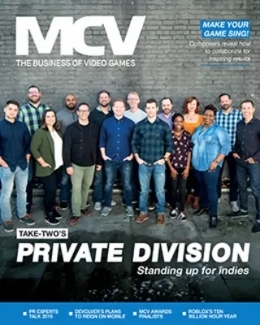 The January 23rd issue will also be our Recruitment Special, including the results of the MCV Salary Survey (details on that this month), plus in-depth features on how to bolster your hiring process. Want to get involved in the magazine? 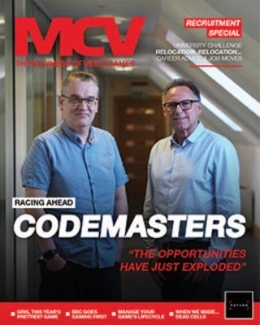 Contact Conor Tallon via ctallon@nbmedia.com or call him or 01992 535647. 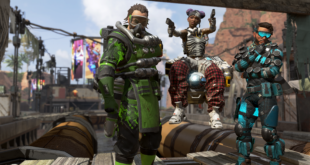 Got more advice to share? Fancy writing a lengthier opinion piece? Drop a line to cdring@nbmedia.com to find out how you can get involved.